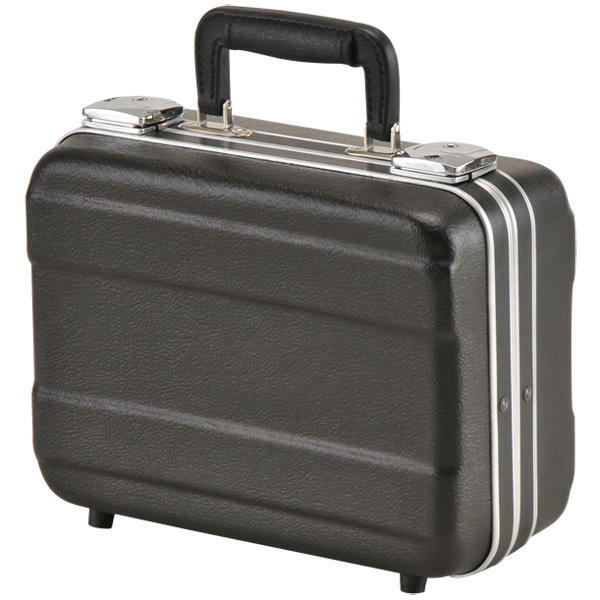 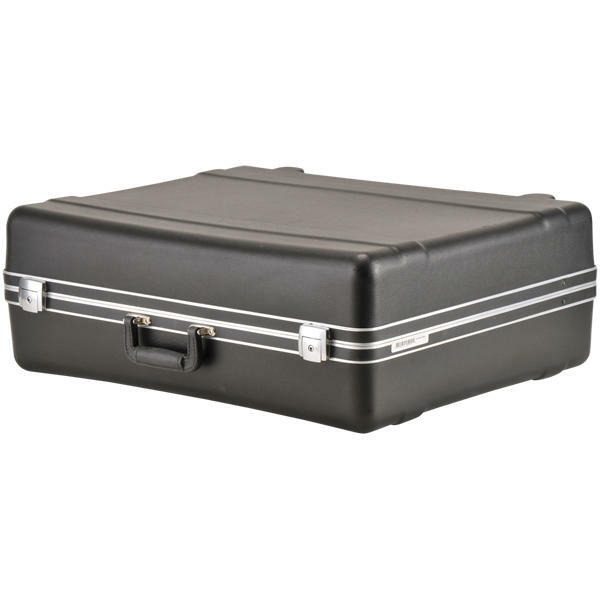 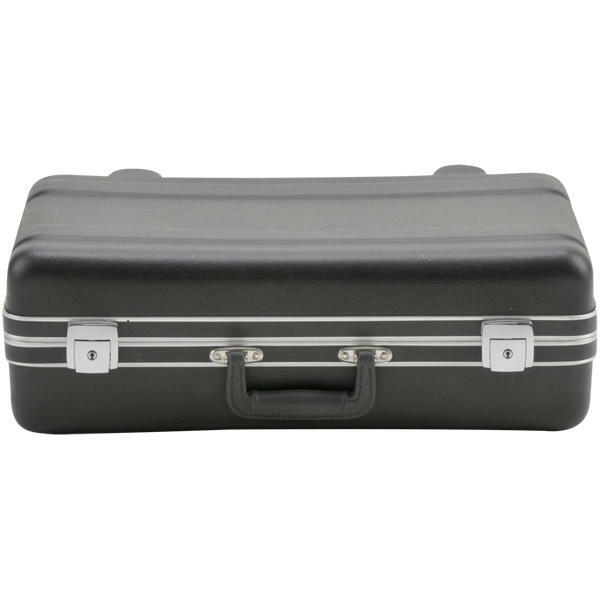 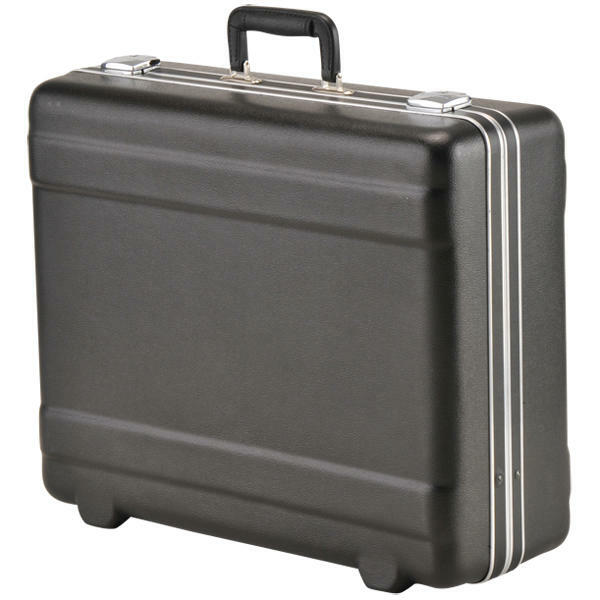 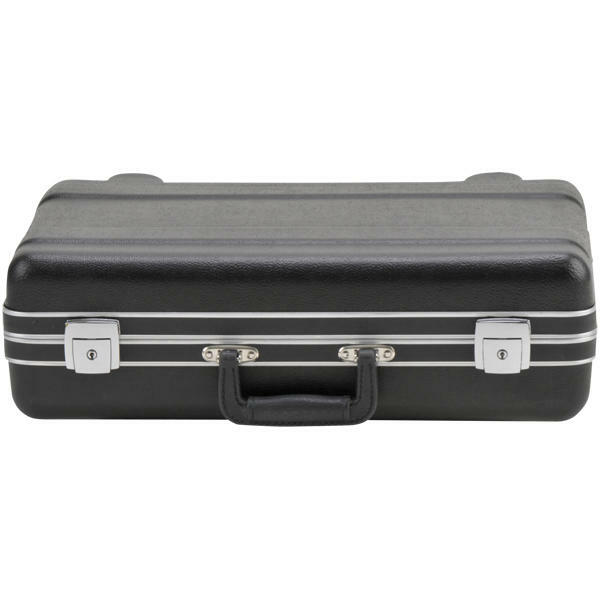 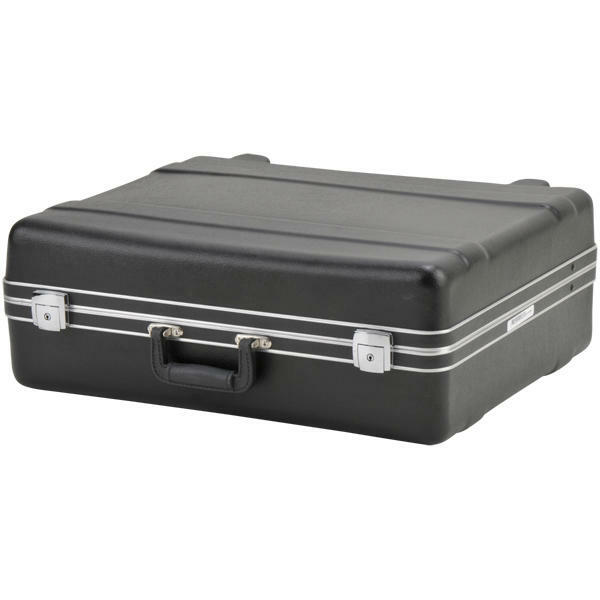 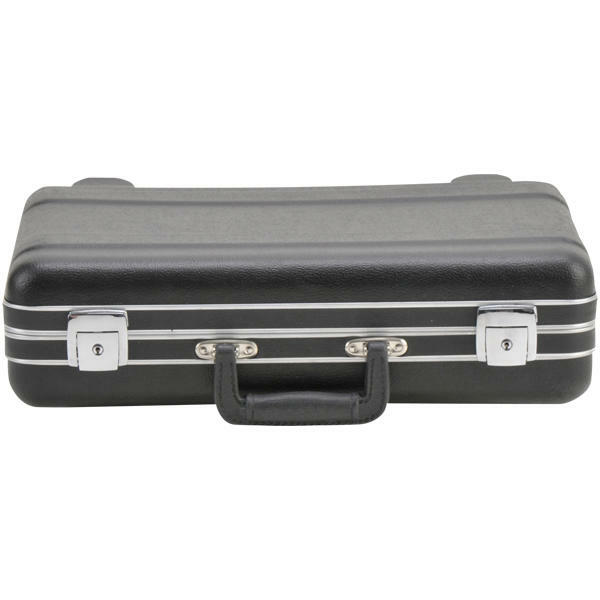 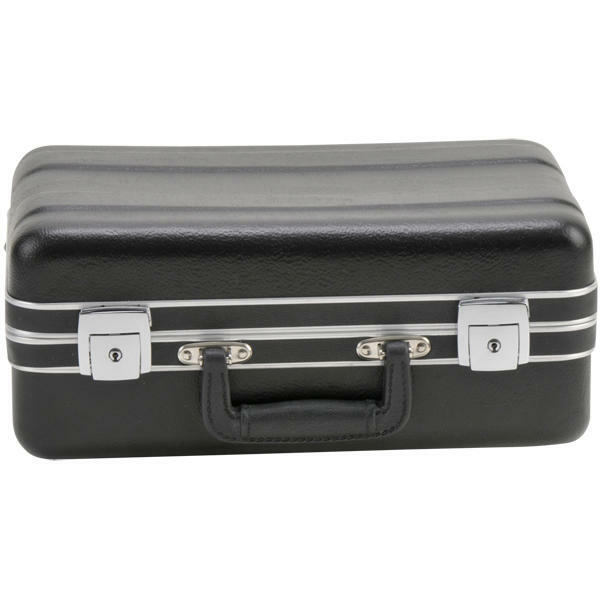 SKB Luggage Style Transport Cases offer sleek, contemporary styling, consistently fine craftsmanship and unequalled durability. 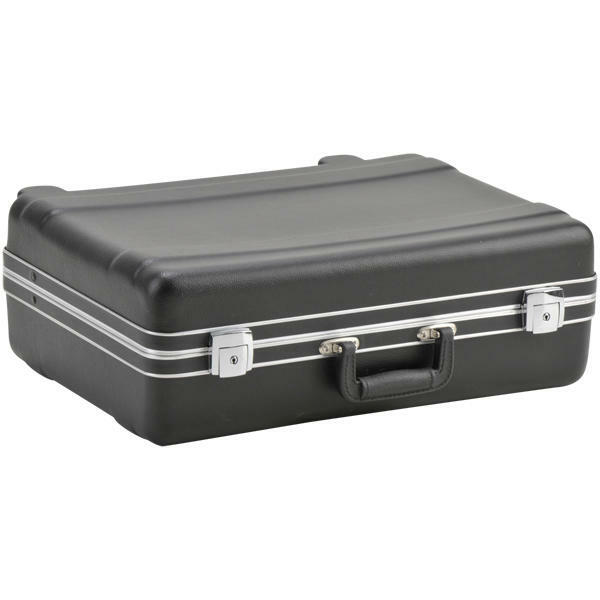 Vacuum formed of Ultra High Molecular Weight Polyethylene that is resistant to oils, fuels, solvents and acids. 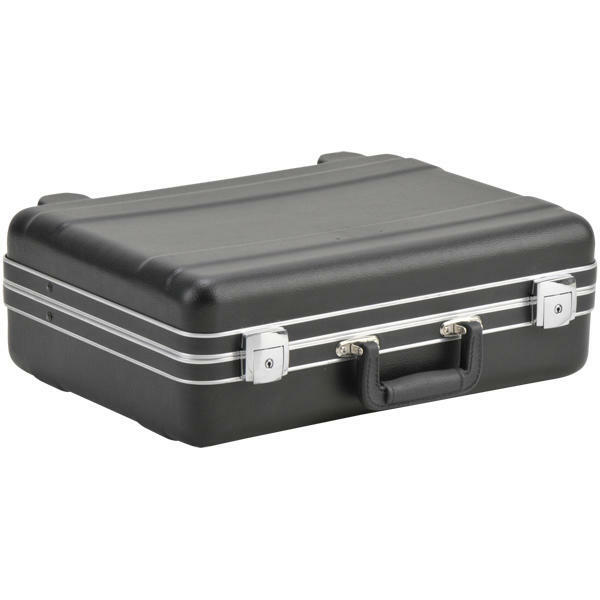 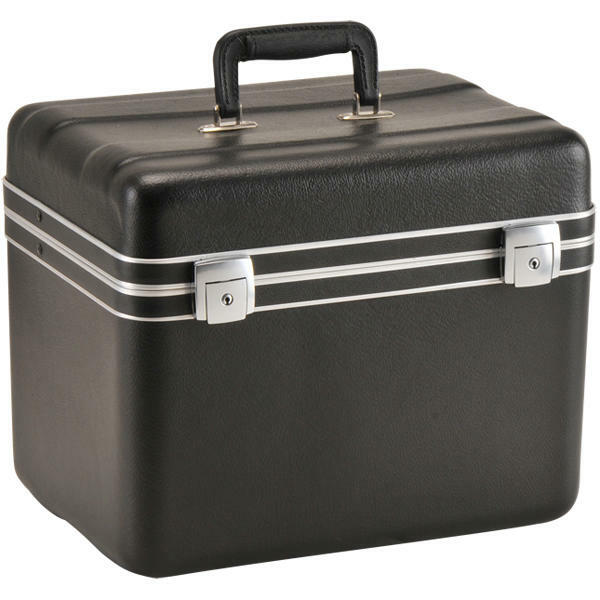 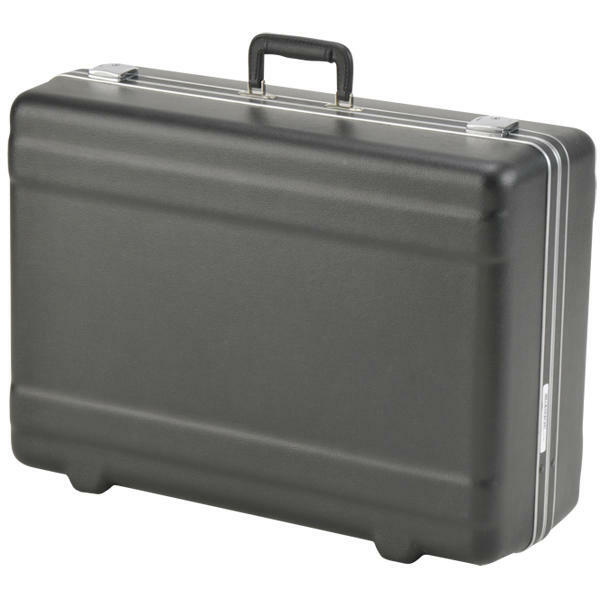 Fitted with lockable latches, these LS cases can withstand temperatures from -62ºC to 85ºC and provide maximum impact strength.